This is truly the zingiest, most delicious and moreish lemon drizzle cake you’ll ever make. It is wonderful! 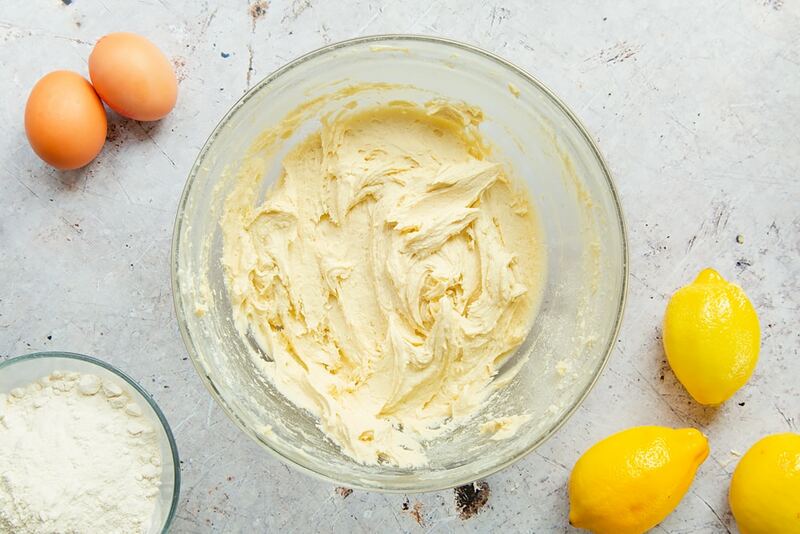 I chose this recipe because I spent ages trying to find a lemon cake that was…well, lemony enough! I like my lemon cake to be very zingy and moist so I ended up taking bits of different recipes and putting them together to make this one, which is probably the one and only time I’ve been vaguely inventive in the kitchen. Preheat the oven to 180C (160C fan, 350F). Cream the sugar and margarine together. 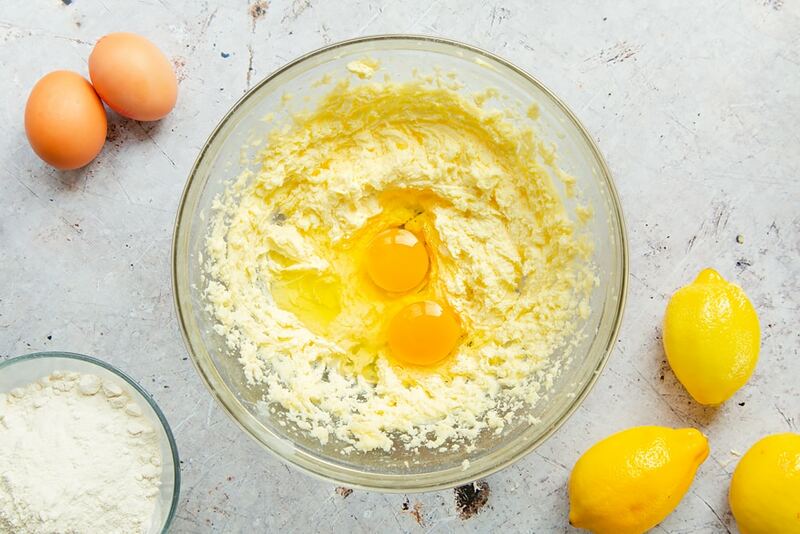 Add both eggs and whisk in. Sift in the flour and whisk until smooth. Add the zest of two lemons and the juice of one to the mixture and mix well. 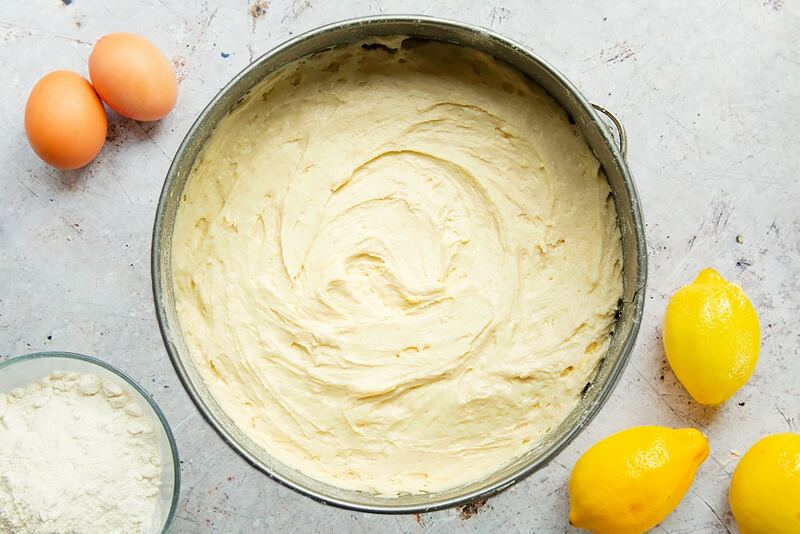 Spoon the batter into a greased and lightly floured cake tin. I recommend using a 23cm (9in) springform tin as it makes it super easy to get your cake out of the tin cleanly. Bake at for 25-30 minutes. The cake should be golden on the outside and the skewer should come out clean – keep an eye on it as you don’t want it to over-bake. 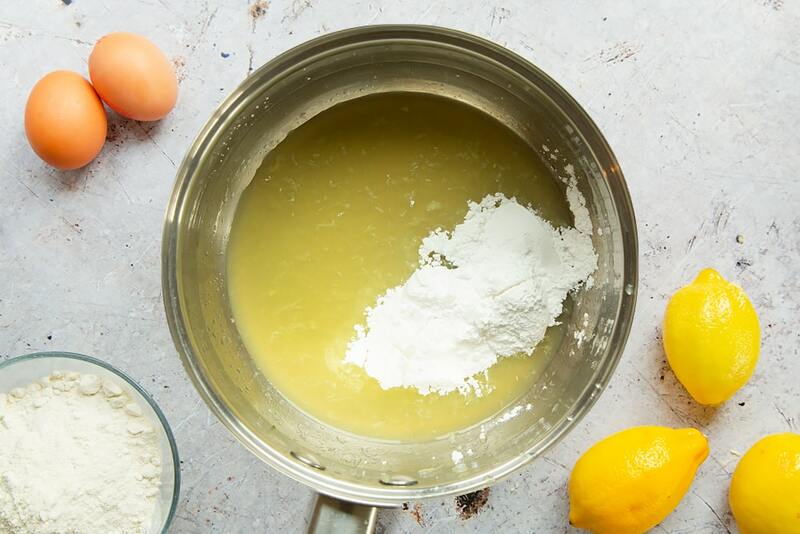 In a small pan, mix the juice of two of the lemons with the icing sugar. Place over a medium heat and stir as it heats, continuing until you have a syrupy texture. Poke holes all over the sponge with a skewer, almost down to the bottom, then take the syrup off the heat (careful, it’s hot!) and pour all over the cooling sponge. 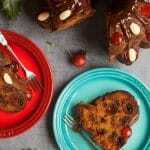 Allow to cool, then cut into generous slices and enjoy with a hot cup of tea or coffee. 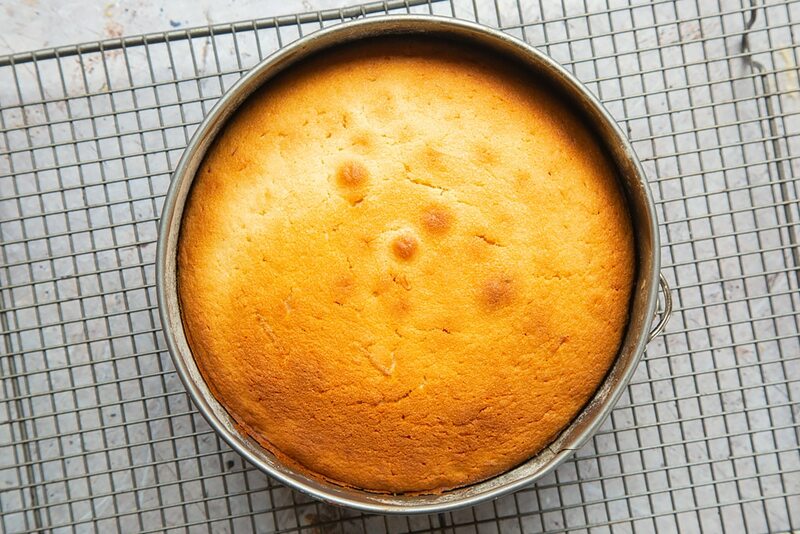 The result is a light, firm sponge that’s wonderfully lemony. Perfect. 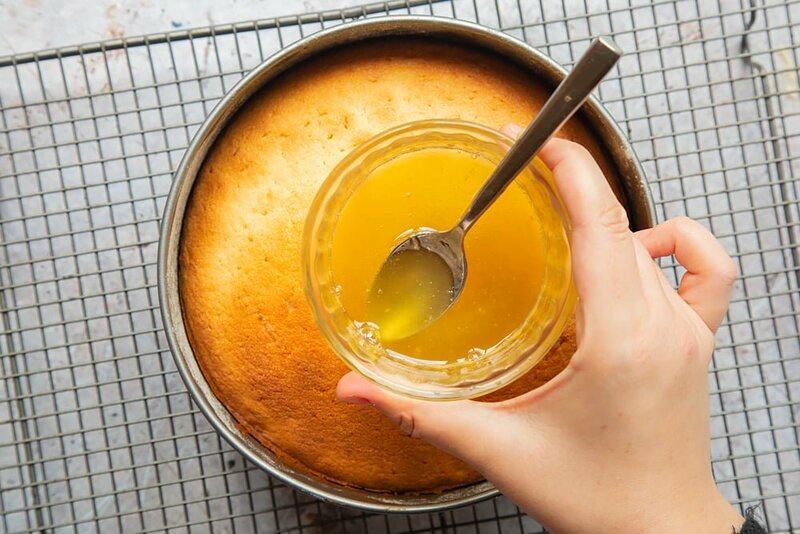 This is truly the zingiest, most delicious and moreish lemon drizzle cake you'll ever make. It is wonderful! Bake at for 25-30 minutes. The cake should be golden on the outside and the skewer should come out clean - keep an eye on it as you don't want it to over-bake. Poke holes all over the sponge with a skewer, almost down to the bottom. Take the syrup off the heat (careful, it's hot!) and pour all over the cooling sponge. Yum! What do you think of this lemon drizzle cake? 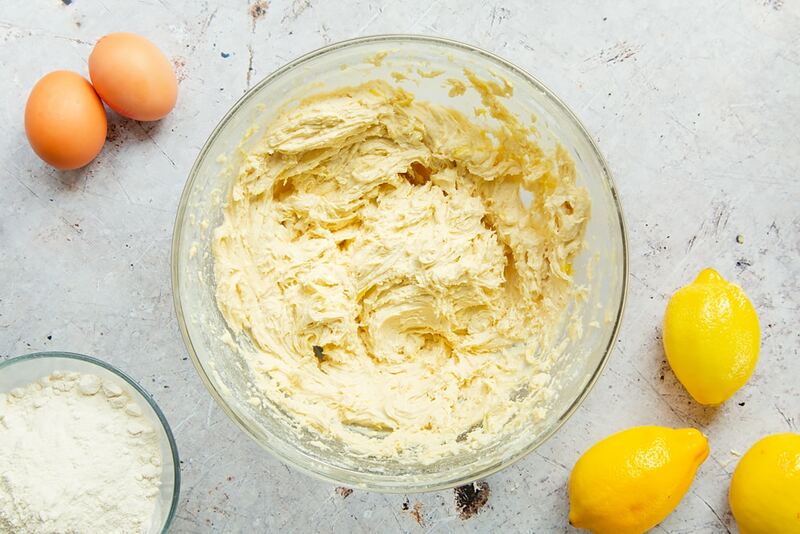 Looking for more baking inspiration? 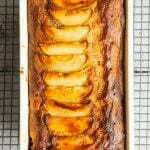 Try this apple, cinnamon and honey cake recipe next. 23cm (9in) springform tin. Although I’ve made it in a smaller tin and it has worked fine, just make sure it’s cooked through. I’m making this for thanksgiving. It may not look as great as yours but I really want to try this recipe. I’m sure that yours will look great! Let me know how it goes – it’s such a lovely recipe! Oh goodness, this cake looks amazing! I love the flavor of lemon in desserts and this one sounds delicious. Thank you! Jayne’s recipe for lemon drizzle cake is awesome – it’s difficult to have just one slice! I can never handle looking at food posts . The presentation is always so appetizing! Looks delicious. Thank you! 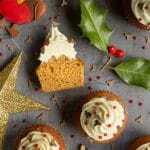 I love Jayne’s recipe for lemon drizzle cake – it really is so delicious! Lemon drizzle is very much one of my most favourite cakes. They’re so easy to make too! Love the sound of your recipe! Lemon drizzle cake is definitely one of my favourites too and Jayne’s recipe is awesome! I hope you enjoy it if you give it a go! This is a great lemon drizzle cake, because it’s handmade with love. It’s not just the recipe sometimes, but also the effort spent on this! I absolutely agree! This lemon drizzle cake tastes so good and well worth every minute spent making it! You just really cannot beat a good quality lemon drizzle cake, can you? Easily one of my favourite cakes. 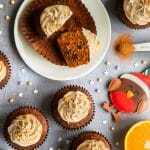 I’m totally with you – and Jayne’s recipe is just so yummy! Let me know if you give it a go! Literally my favourite cake! I love lemon drizzle. 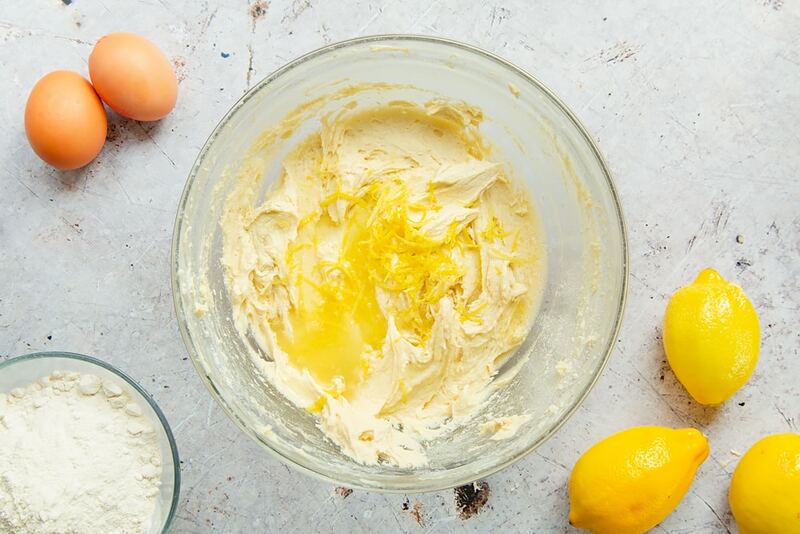 Yes, I think we nearly all love a good lemon drizzle cake and this recipe is so yummy. Enjoy! 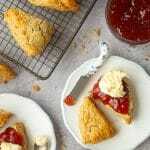 Yes, this is a super recipe and just right with a nice cup of tea or coffee. I’m sure you’ll find it as delicious as I do! Lemon anything is my favourite. This looks so good definitely going to try it out. 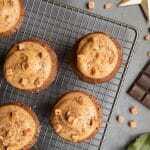 I’m sure that you’ll love this recipe – it’s so delicious. I’ll be interested to hear how it goes! I am totally going to attempt to make this for a some sunday fun!! Wish me luck! 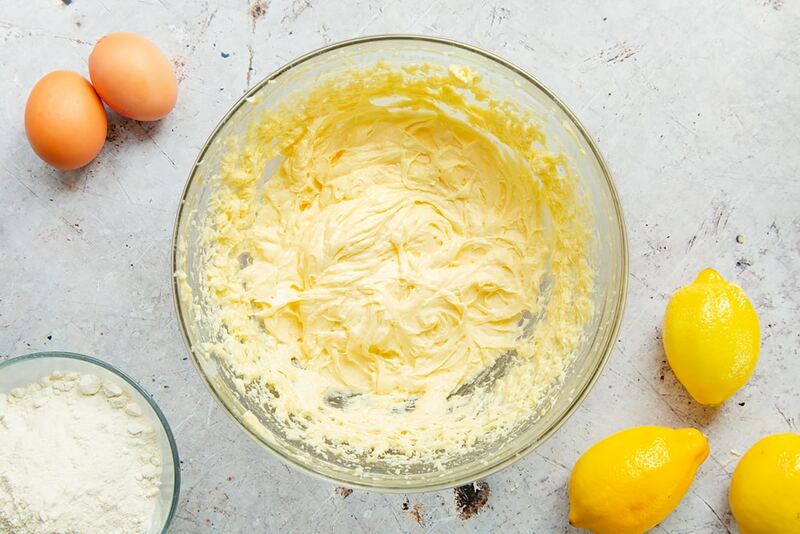 I’m sure that your lemon drizzle cake will be delicious – this is such a fab recipe. Let me know how it goes! This looks absolutely delicious. I’m always a fan of a good lemon drizzle cake! What’s not to love about lemon drizzle cake and this is a fab recipe from Jayne Crammond of Mum’s the Word! 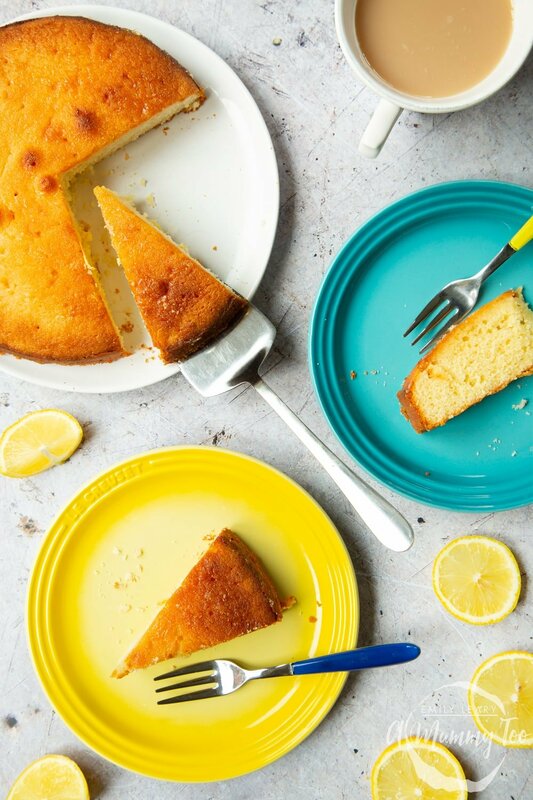 This is a really super recipe and who doesn’t love lemon drizzle cake? I’m sure you’ll love it! I am not really a baker but I do make a very good lemon and lime drizzle cake, maybe we should have a bake off?? Yum! this looks so tasty. I love that you include step-by-step instructions. I love lemon flavored anything. This cake looks delicious! I can’t wait to try it. It looks delicious! I love lemon everything which is making this cake even better in my eyes! Bookmarked for trying. Hurray! Let me know when you try it! Oh my goodness, yes!! It looks perfectly moist and delicious! I can’t wait to try this, I’m all about lemon! Oh yes! Lemon + Cake = Perfection!!! I love lemon desserts. This looks and sounds amazing! Yay. I hope you enjoy it. 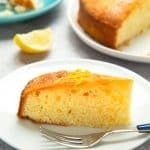 I absolutely adore lemon flavored desserts, and this cake looks amazing. I will definitely be making it in the coming weeks (if not days!) Thank you for sharing! Wow, this lemon drizzle cake looks amazing! Would it be possible to replace the butter and eggs to make a vegan version? Yes, I think so. Try using dairy-free margarine and egg replacement powder (follow the pack instructions). I love lemon cake. Yummy. Though I use different recipe. I would love to try this out too. 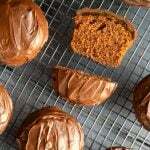 Wow, this cake recipe looks really delicious and looks so easy to make. 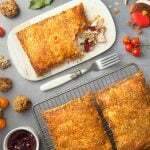 I will try to make this and I am sure my family would love it. Yes it’s really easy and totally hits the spot. This looks really good! Any ideas on how to make a vegan version? 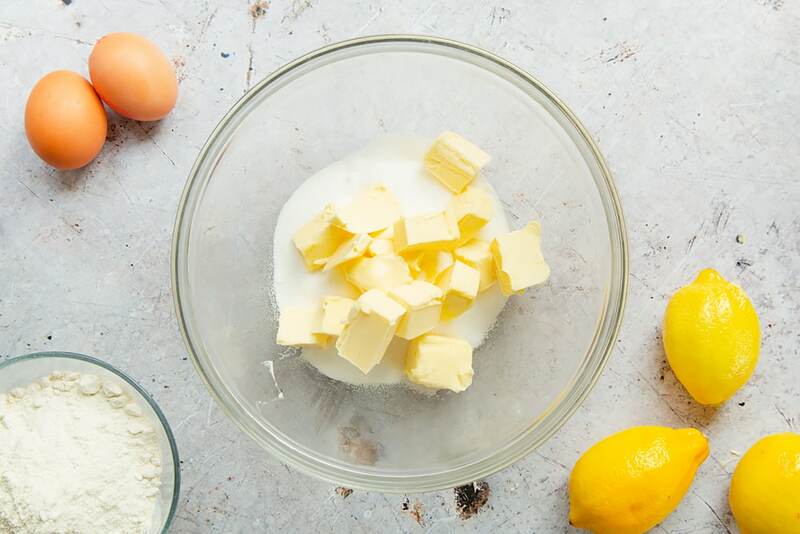 YTry using dairy-free margarine and egg replacement powder (follow the pack instructions). This looks delicious. My wife says she is going to make this tonight. Lemon drizzle cake is my absolute favourite and it’s one that I like making too. I’ll have to try this recipe out. 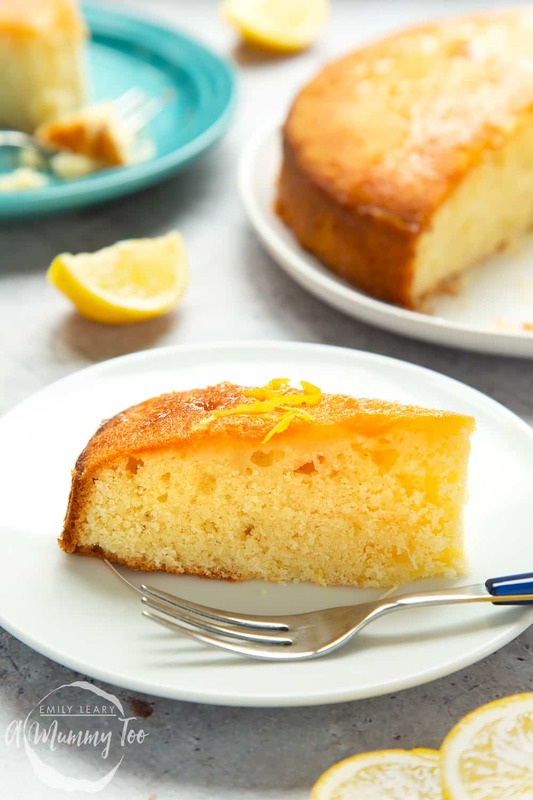 My kids love lemon drizzle cake and now I’m craving this one. It looks beautiful! Thanks so much – it’s definitely a favourite in our house too. Looks yummy, but what size of tin did you use please? 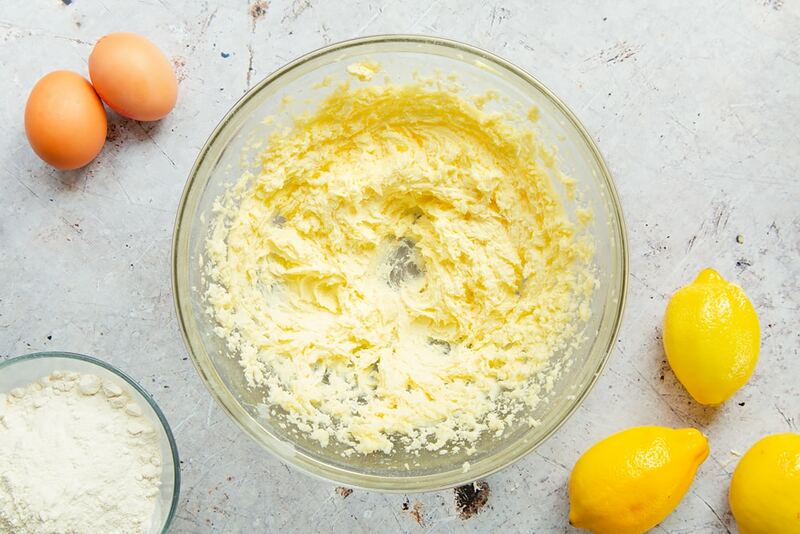 Oh I love lemon drizzle…I agree about the the need for it to be very lemony. There is a phrase where I live…sharp enough to make your tabs laugh?! Thanks Claire – this one is really worth trying. Jayne has skills! Maybe the slice that has been tasted is outside the frame? I think this must be part of the art of food photography, to decide whether to show the cake part eaten or not? I’d love to know your view on the subject. I think it is indeed a sort of art, so it’s a personal thing rather than a case of right and wrong. I tend to take several shots, before slicing, after slicing, part way through eating and then go with the shot that feels right. In this case, this one. I’m still learning, but it’s got to a stage now where I have an idea of the shot I want before I even start cooking. With this salad (https://www.amummytoo.co.uk/2012/11/cooking-with-gousto-spiced-pumpkin-and-halloumi-on-bulgar-wheat-recipe/) for example, I planned ahead that I would stack it up, use a large white plate and use some of the ingredients to give an idea of what’s in it. How successful it was is obviously debatable, but I think I’m moving in the right direction. It looks very nice, bring me a piece now please.